Dynamism demands Innovation, and in the audio, visual and entertainment industry keeping up with the trending technologies can become a deciding factor for the success of any project. Broadcast India caters to television, film, radio & audio industry needs from creation to management and delivery. It provides an innovative platform and a space for technical discussions to take place between people from the industry. The 28th edition of the show was scheduled from 25th-27th October, 2018 at Bombay Exhibition Centre, Mumbai. The Indian Media and Entertainment sector is one of the fastest growing industries in the country. With the growth of 11%, the sector grew to USD 20 billion in total revenue, in the financial year 2016; according to a report by FICCI. It is expected to touch USD 35 billion by the financial year 2021. With more than 500 exhibitors, the show brings next-gen technologies which are easier, faster and more creative from the Broadcast sector. The products showcased at the event were audio, broadband technology, cable technology, computer graphics, computer technology, film, Internet, IPTV, lighting, multimedia, music, radio, satellite technology, software, etc. Some of the exhibitors were Blackmagic Design, Commedia solutions & Canara Lighting Global Illuminators. Organised by NürnbergMesse India, the show was supported by International Association for Broadcast & Media Technology Suppliers. They also gave a sample of training at the show. Digital Element were the Gold Partners for the event. Paper presentations by various companies to showcase their products to people from the industry and create brand awareness were one of the major highlights of the show. Each speaker was given 20 minutes for the presentation and 5 additional minutes for Q & A. Presentations on developments from DAB, Mobile TV, DTT, IPTV amongst others were held. The participation at the conference at Broadcast India was from a wide spectrum of people. From Presidents, Directors and CEOs of companies to engineers, technicians and technologists; were present and engaged in interactive sessions and debates at the conference. The goal was to network and to create a brand statement at the conference. Major topics discussed at the conference were Understanding the Broadcast & Media Industry – Part 1, Cinematic Virtual Reality – Way Forward by Chaitanya Chinchlikar from Whistling Woods and Infrastructure and Future of LED Visual and Sound by Rod Sommerich from RGB Link. The products addressed being cable, broadcast, digital film, test and measurements, transmission, interactive media, webcasting, etc. 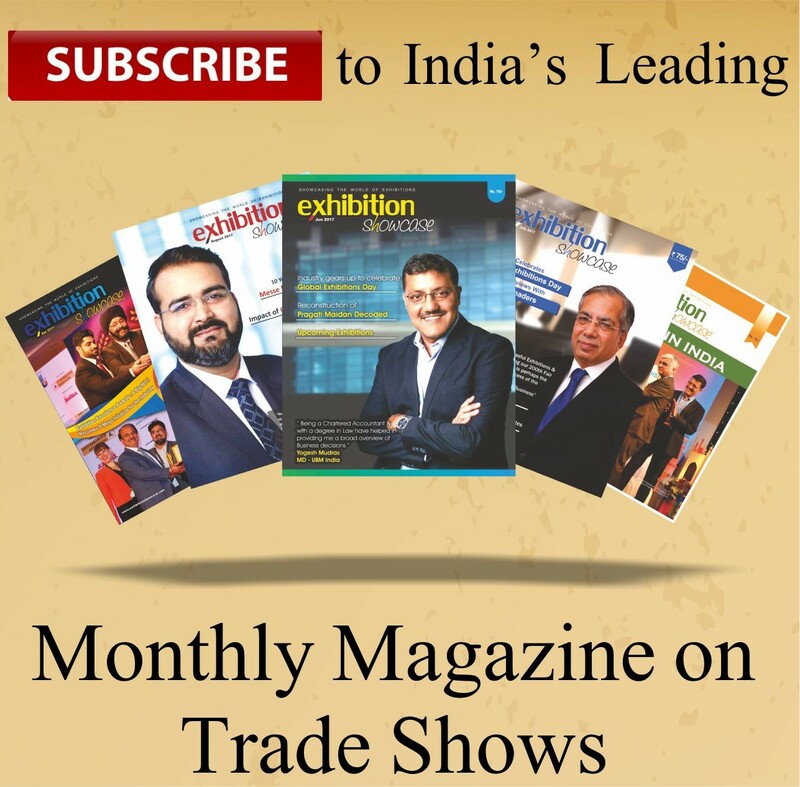 The 28th Edition of Broadcast India held up as an interactive platform that showcases on one hand, the paradigm shifts in infotainment technology across the globe, and on the other, it allows the visitors to connect with the innovators and experience the marvels first-hand. Broadcast India is held in Mumbai every year, as it is the Media hub of India with the Media Industry centred there.